Here’s an interesting question: What’s the one word that sums up what you and your business are all about? So what is it for you? What one word describes the purpose you and your business fulfil on the planet? Ask yourself the question and now… immediately… write down the first answer that pops into your head. Take a good look at it. What did you say and why did you say it? How clear can you really get on the true purpose of your business? Clarity of purpose is one of the most empowering tools of business success. Take the challenge now… and let me know how you get on. Love to hear what your one word is and why. From the desk of liber8yourbusiness. 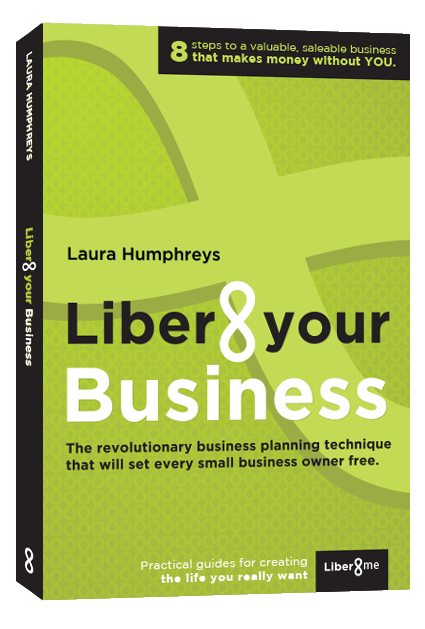 Business mentors and publisher of Liber8yourBusiness: The revolutionary planning technique that will set every business owners free. 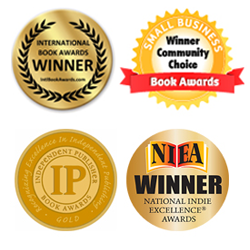 This entry was posted in All, Business Planning and tagged business, Business advice, Business blogs, Business book, business coach, business coaching, Business mentoring, business owners, entrepreneur, How to write a business plan, mentors, Planning an exit strategy, selling a business, Small business, small business mentor. Bookmark the permalink.